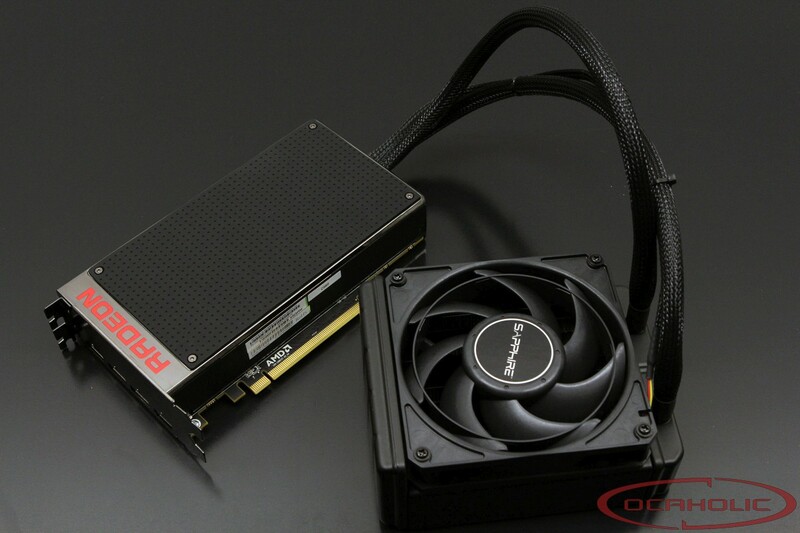 These graphics cards charts contain benchmark results of numerous recent graphics cards. We've tested the card with three different resolutions, where there are 1080p, 1440p and 2160p. Apart from that we also show live price tags for all models.